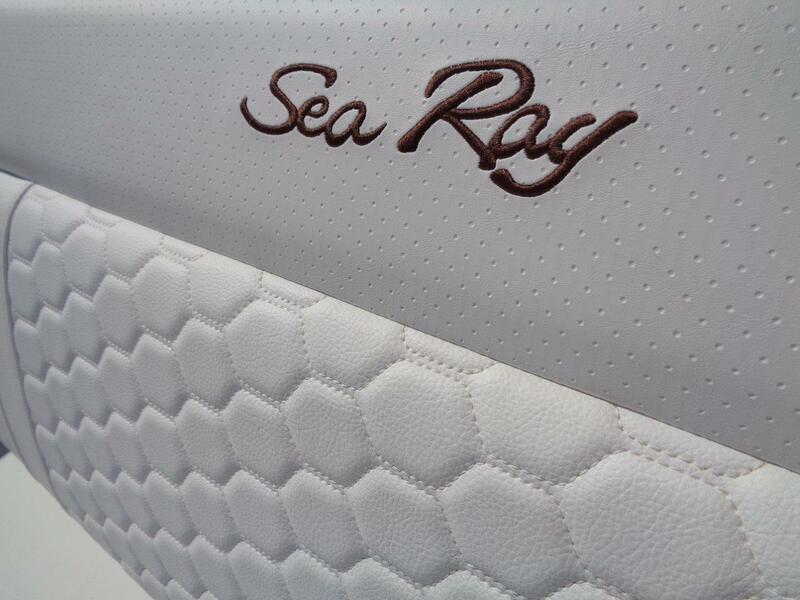 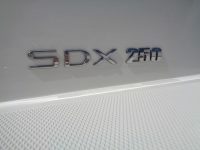 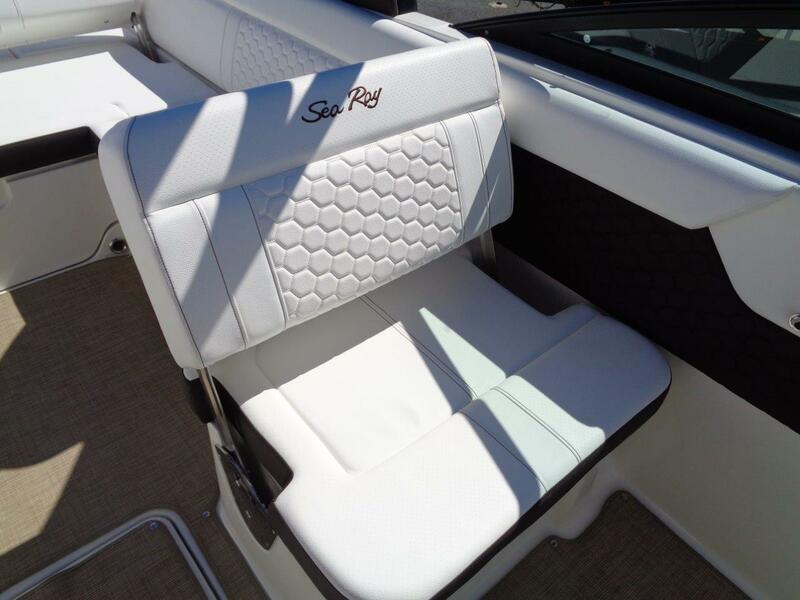 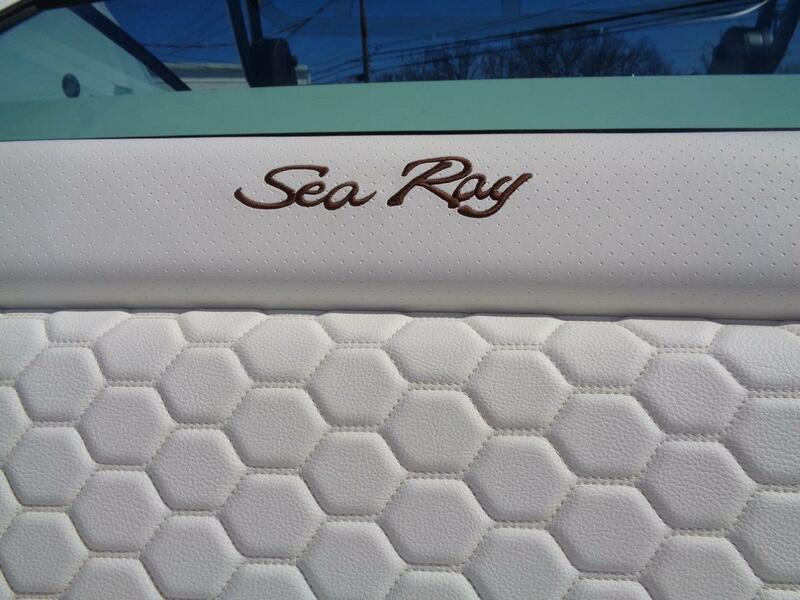 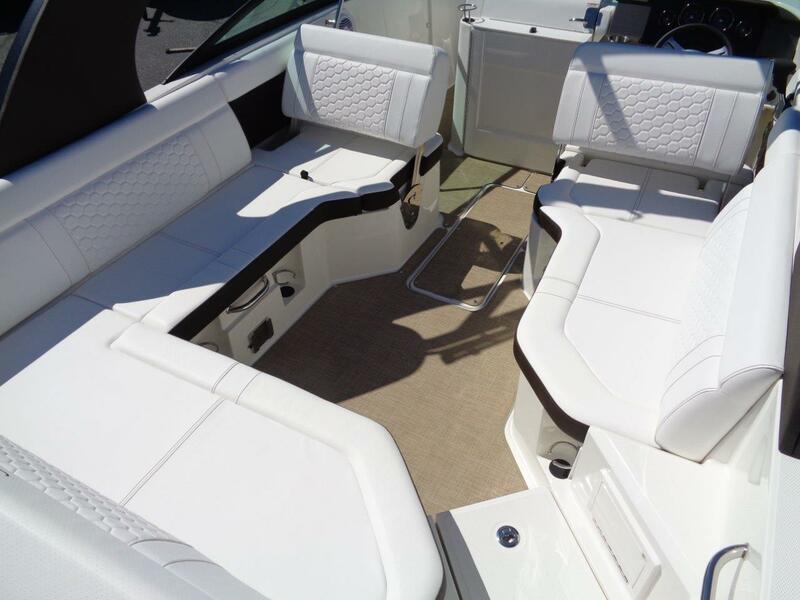 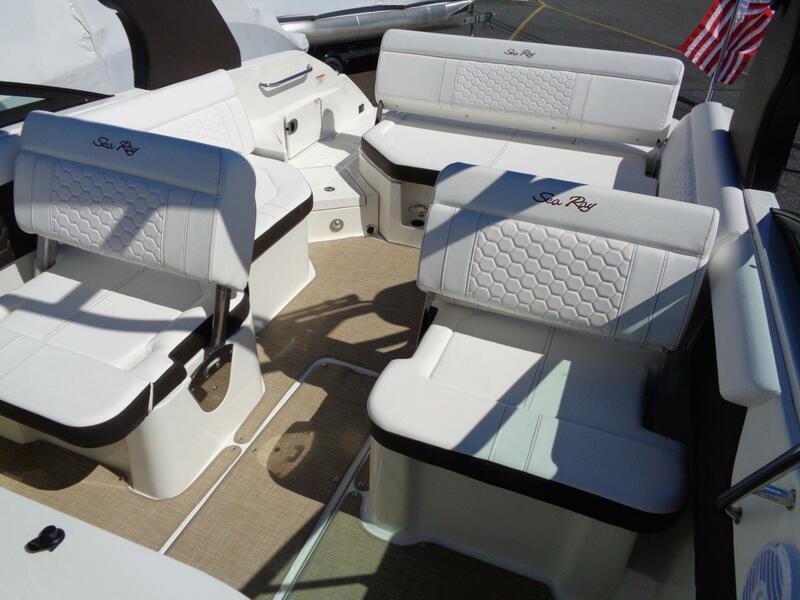 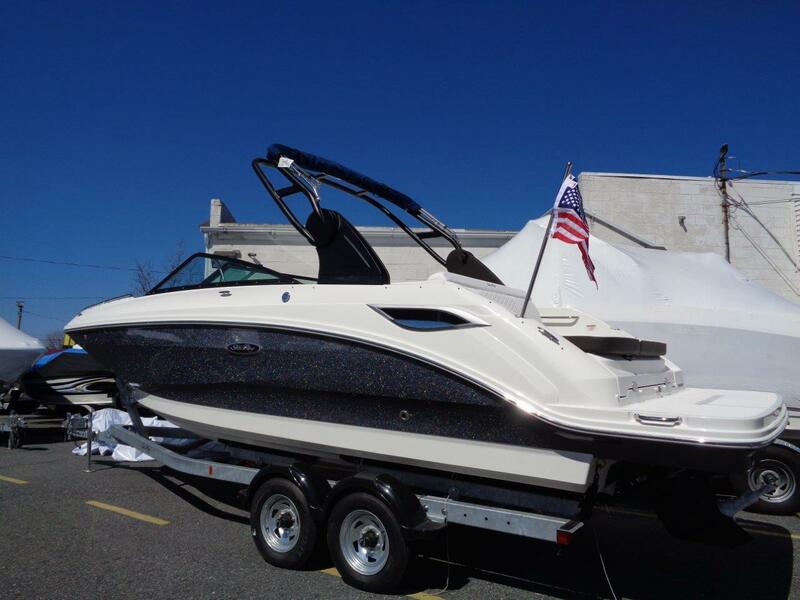 Sea Ray 250 SDX *Metallic* - WOW! 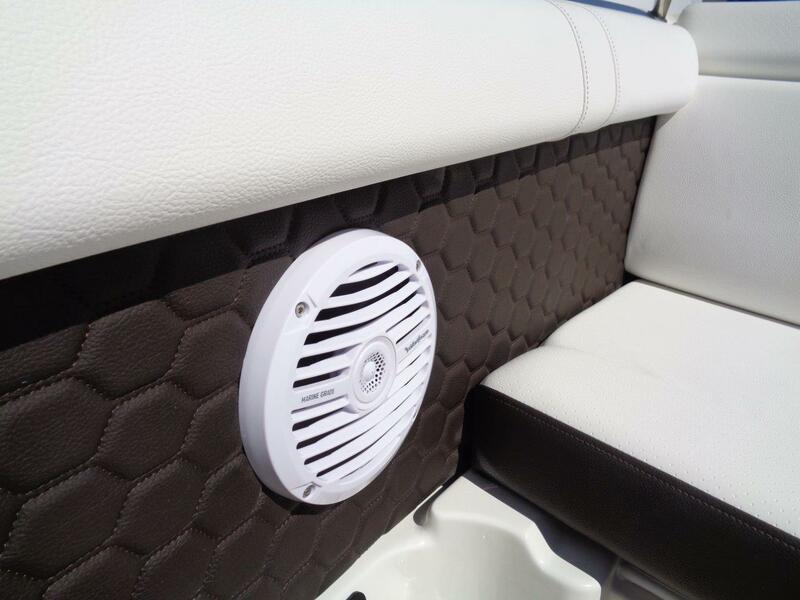 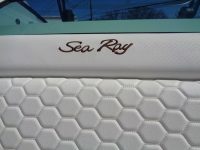 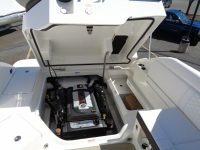 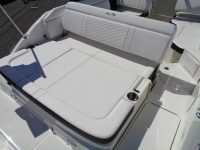 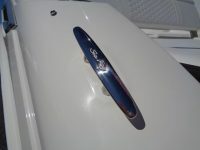 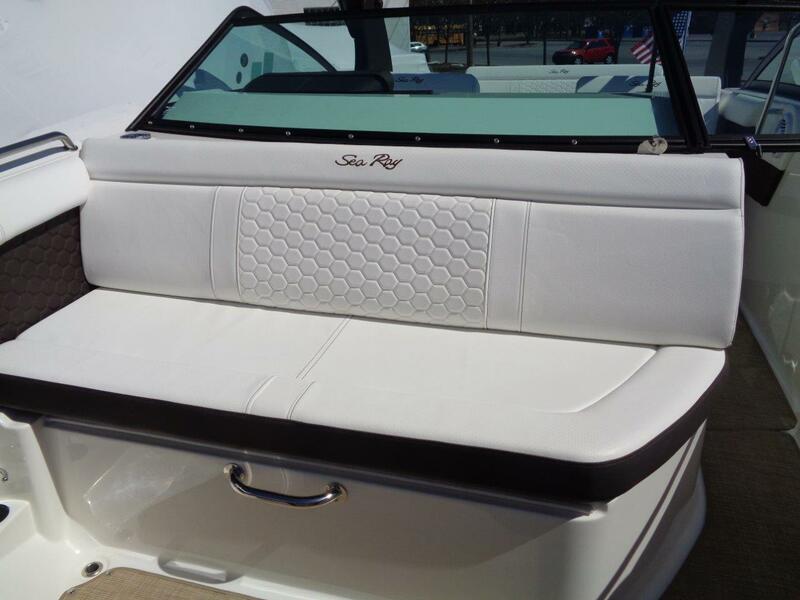 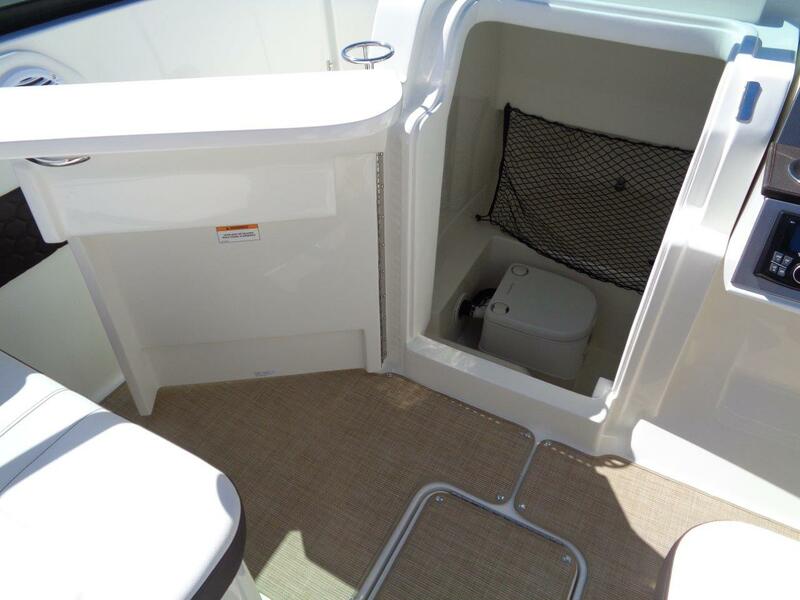 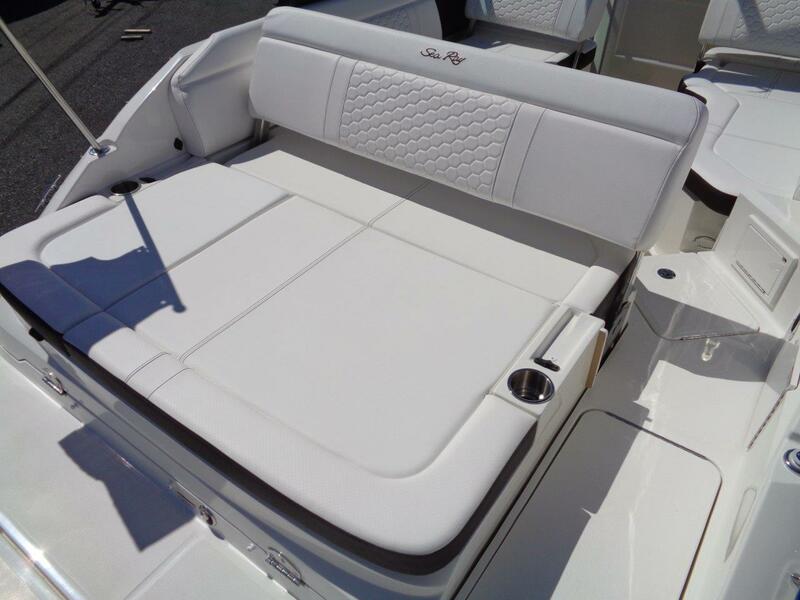 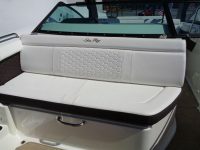 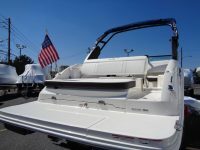 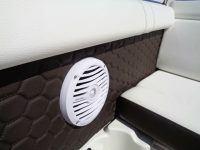 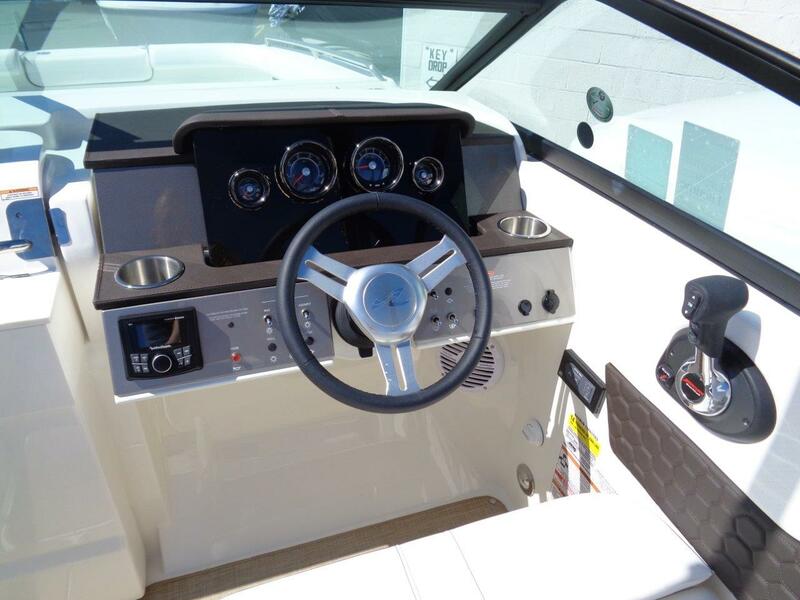 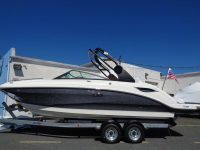 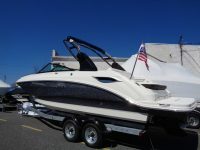 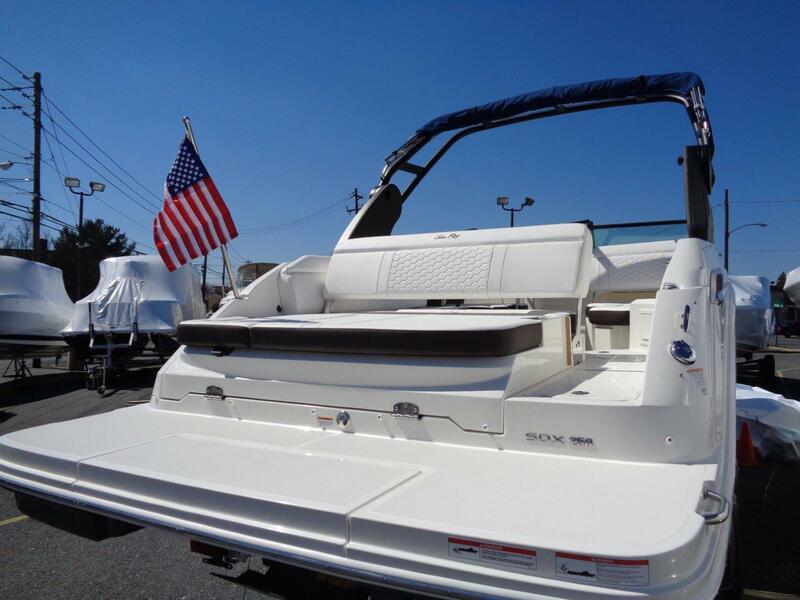 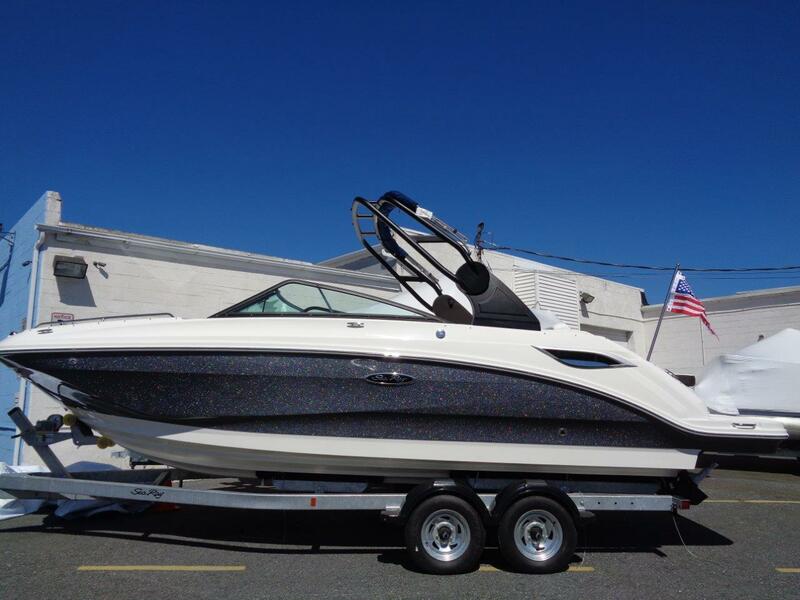 - Peters Marine Service, Inc.
Sea Ray 250 SDX – with a mid cabin! 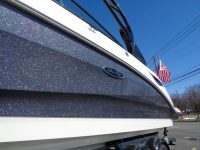 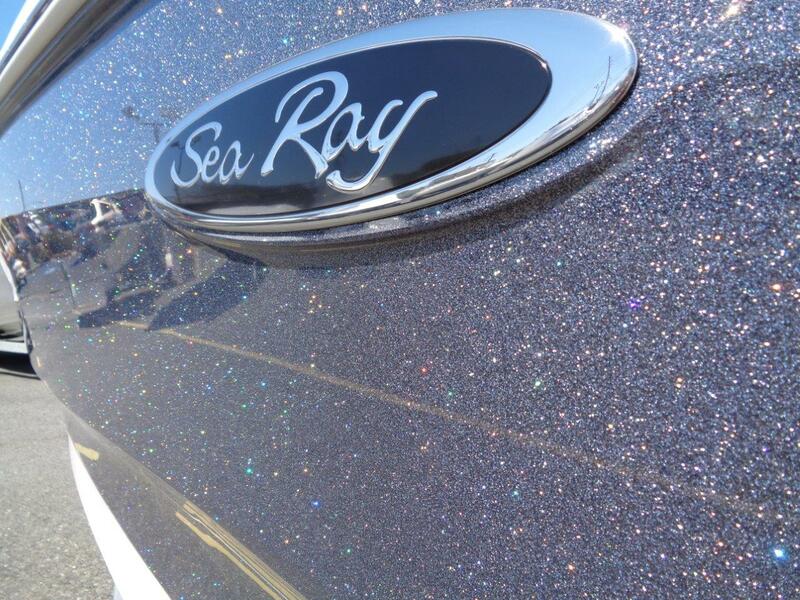 Video of the Metal Flake Gelcoat…. it is awesome!